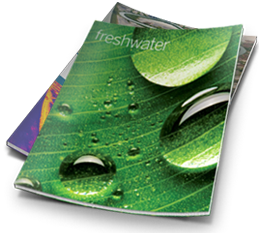 Get the best of The Freshwater Trust throughout the year! Whether it’s an update on one of our projects, a story from the field, a new video or the latest podcast, we’d love to share our news with you. I’d like to receive the latest news by email. I’d also like to receive mail at home. 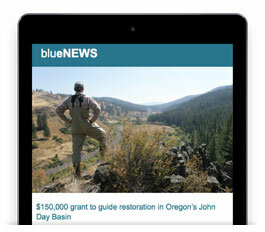 blueNews is a monthly e-newsletter capturing the month’s latest updates. This is the easiest and quickest way to stay up to date with what’s happening in the field and in the office. freshwater Magazine is a biannual online magazine featuring original content on people doing big things in the world of water, new infographics and gorgeous photographs from contributors worldwide.